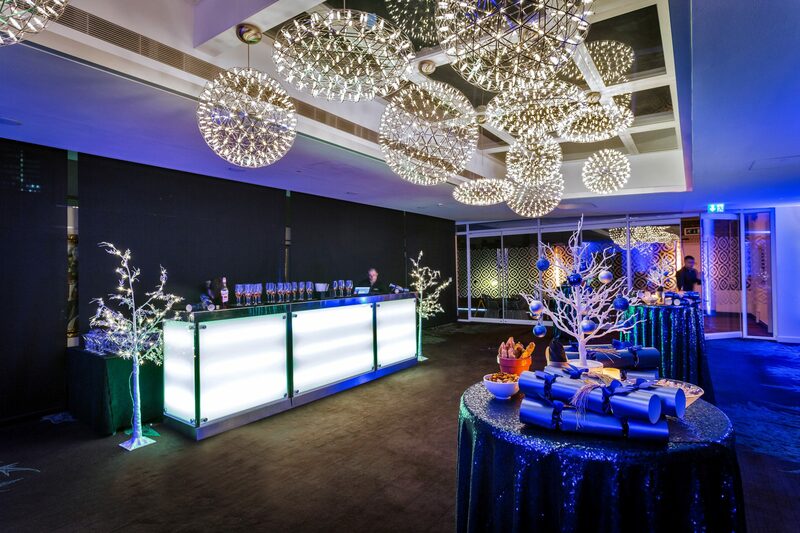 ‘Tis the season of goodwill, celebrate in style with us & make your festive party one to remember. We have a choice of three new and exciting Christmas packages to choose from. 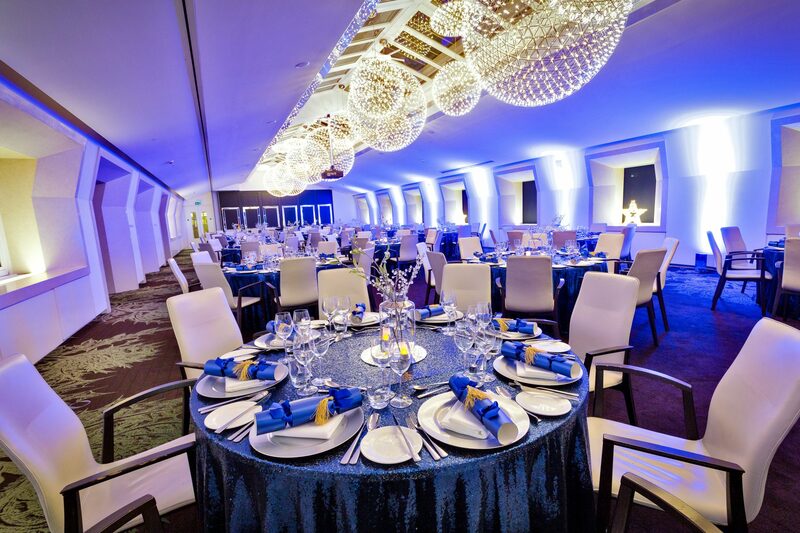 We can host a glittering seated dinner for up to 160, or a sparkling cocktail reception for up to 230. 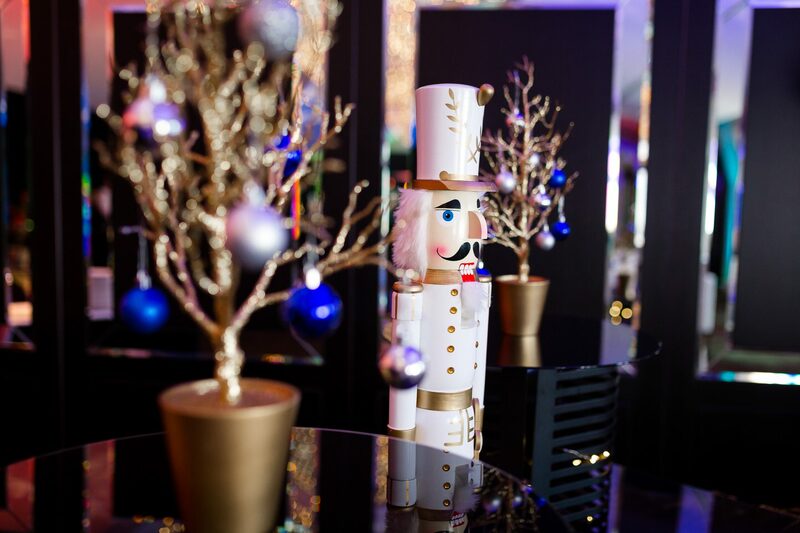 On arrival, take advantage of festive themed cocktails, sparkling wine or champagne and seasonal treats in all of our packages, along with three hours of unlimited drinks. 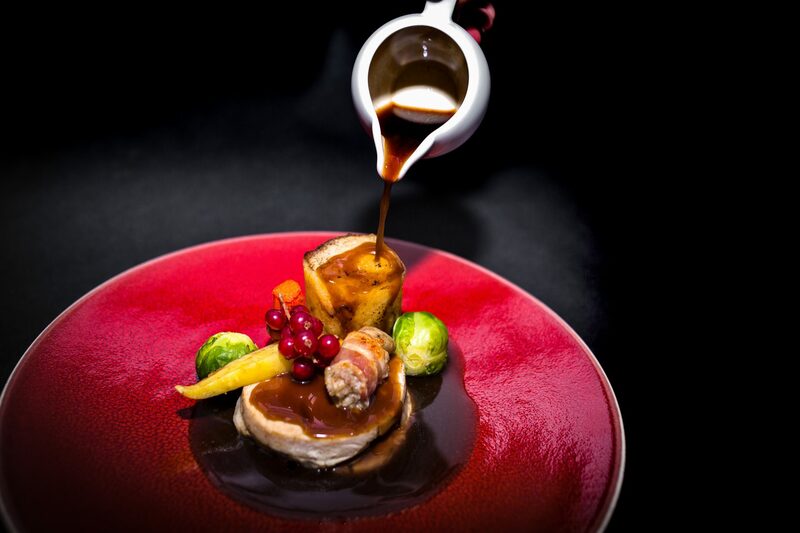 Take a look at our brochure to see our delicious Christmas menus. 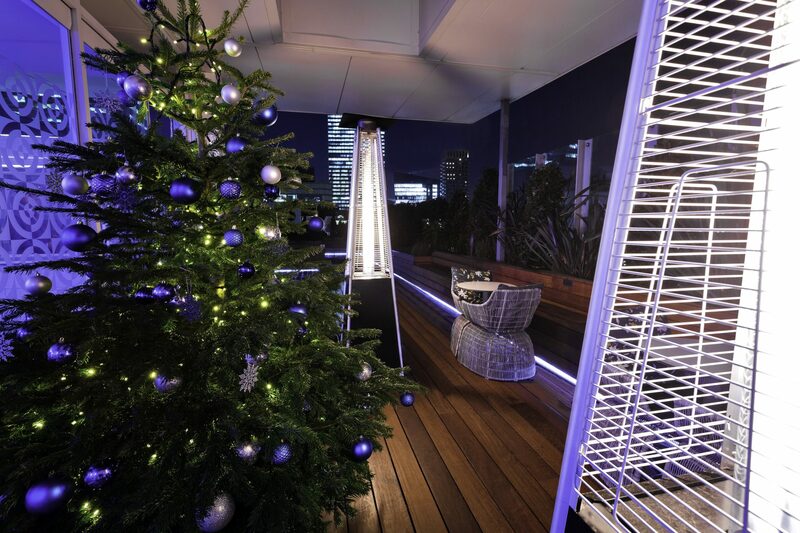 Festive food meets street-food in this networking enthused celebration in our stylish State Rooms & Rooftop Terrace. This year, it’s all about street food, a live chef and creative dishes. 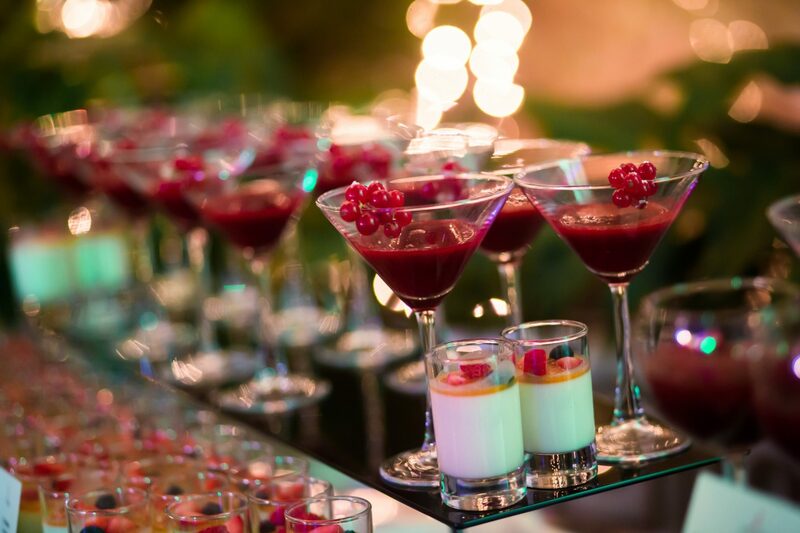 That’s why this package enables you to mix and match our food stations for an exciting culinary experience. 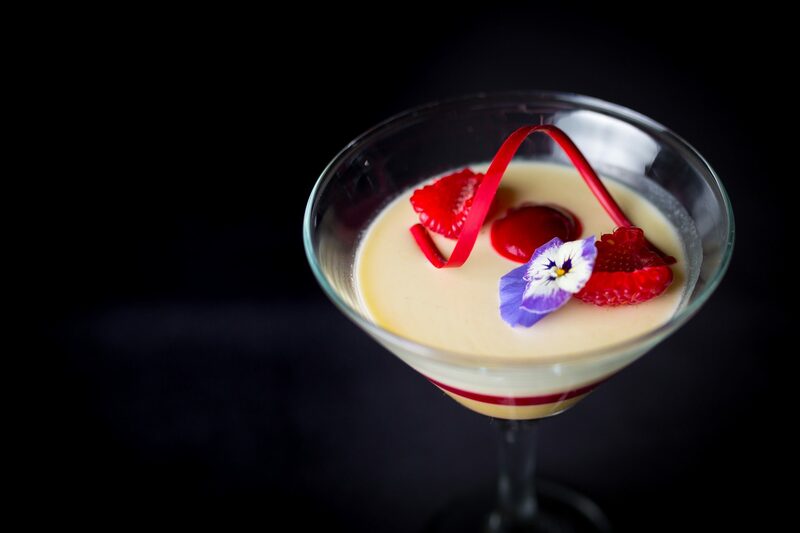 Mingle and jingle in our stylish State Rooms & Rooftop Terrace from 6:30pm until late, whilst creating your favourite Indian wrap or noodle dish. 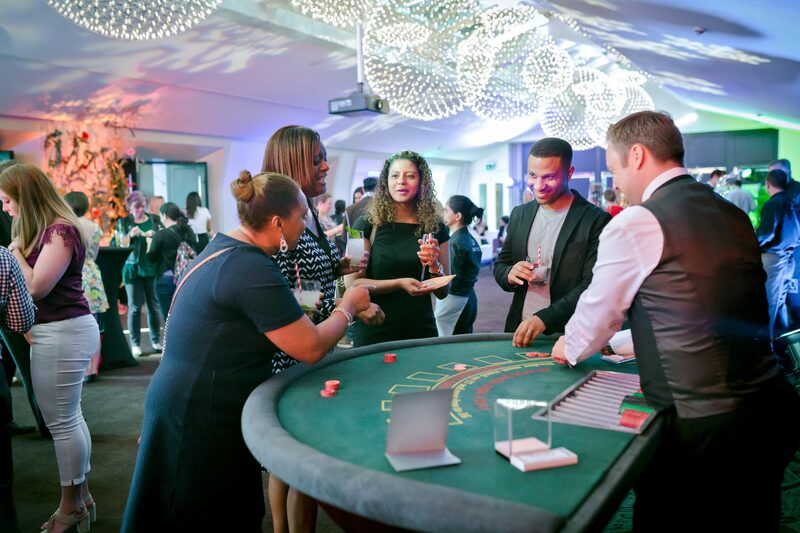 Combined with a DJ, dance floor and festive entertainment, you’ll have everything you need for a great party. View menu. 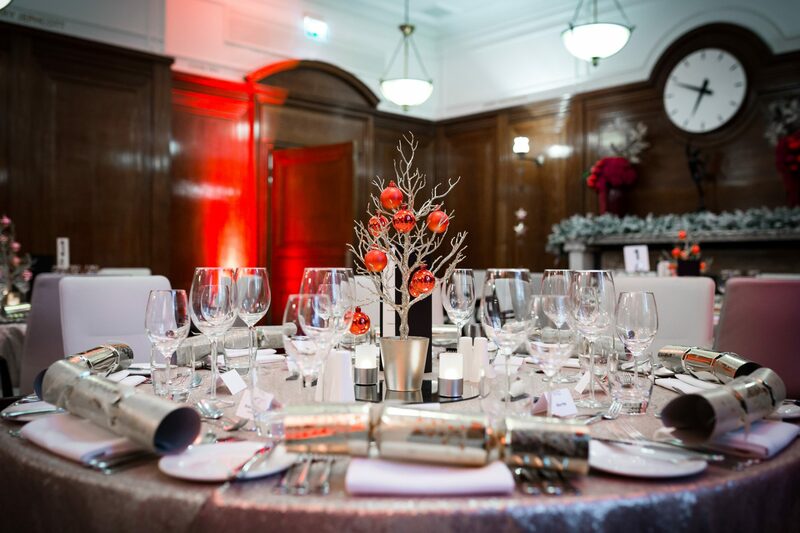 Enjoy a sparkling festive occasion with a classic three course seated dinner in our stunning State Rooms & Rooftop Terrace. Why change tradition? 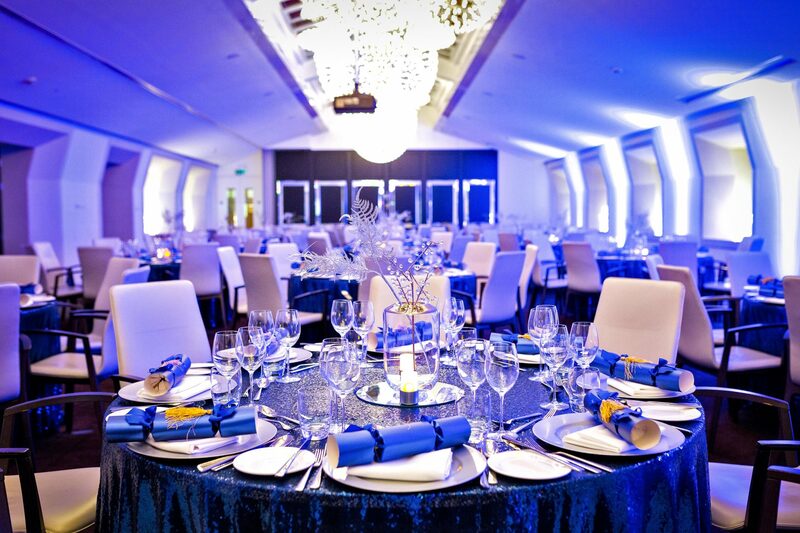 Our classic Christmas package includes exclusive use of our stunning State Rooms and Rooftop Terrace from 6:30pm until late, along with a selection of mouth-watering dishes. 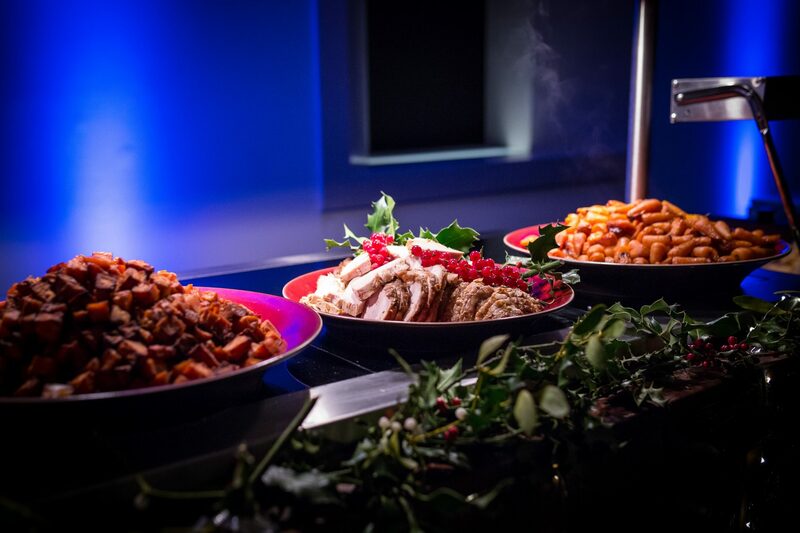 We’ve catered to those looking for a traditional Christmas celebration with our festive three course seated dinner menu, complete with traditional roast turkey, glazed parsnips and the nations favourite, Christmas pudding. With a top quality sound system, atmospheric lighting, LED uplight bar and theming, this package offers the full service. 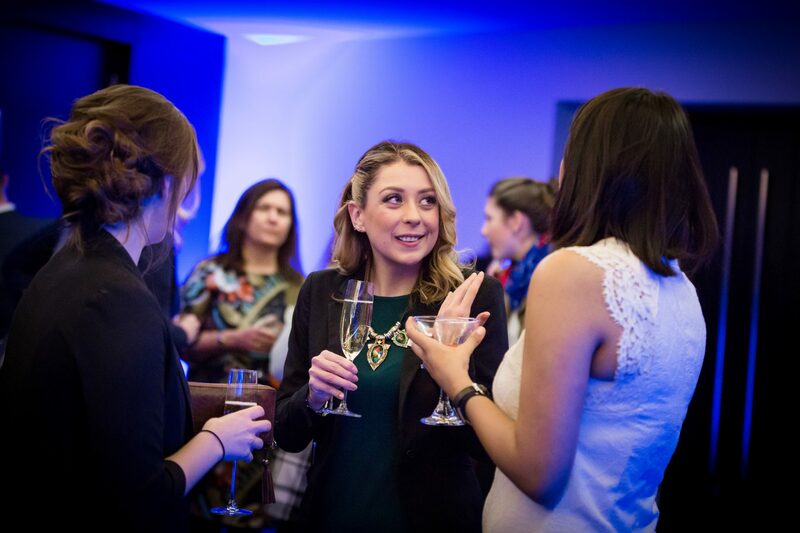 Sit back, relax and enjoy the party atmosphere. View menu.